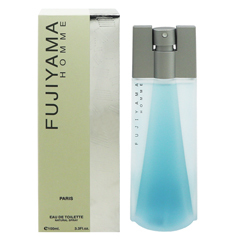 FUJIYAMA by Succes de Paris For Men EDT Spray 100ml Perfume Mail Order.Delivery to 214 countries and regions. Please select the amount and push "Add to cart" button. This text was translated by machine translation Microsoft(R) Translator. A translated text may differ from the original text meaning.